The widest red/yellow wire range in the Industry! 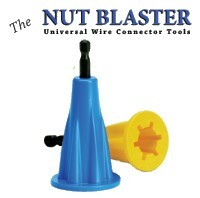 When you’ve got a job where you’ll be making connections all day, the Twister® PRO red/yellow wire connector is the one you want! 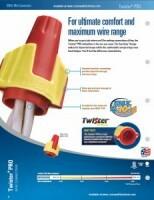 2 Sizes - fits all brands of Yellow, Tan, Red, Large Gray and Blue Twist on Wire Connectors!